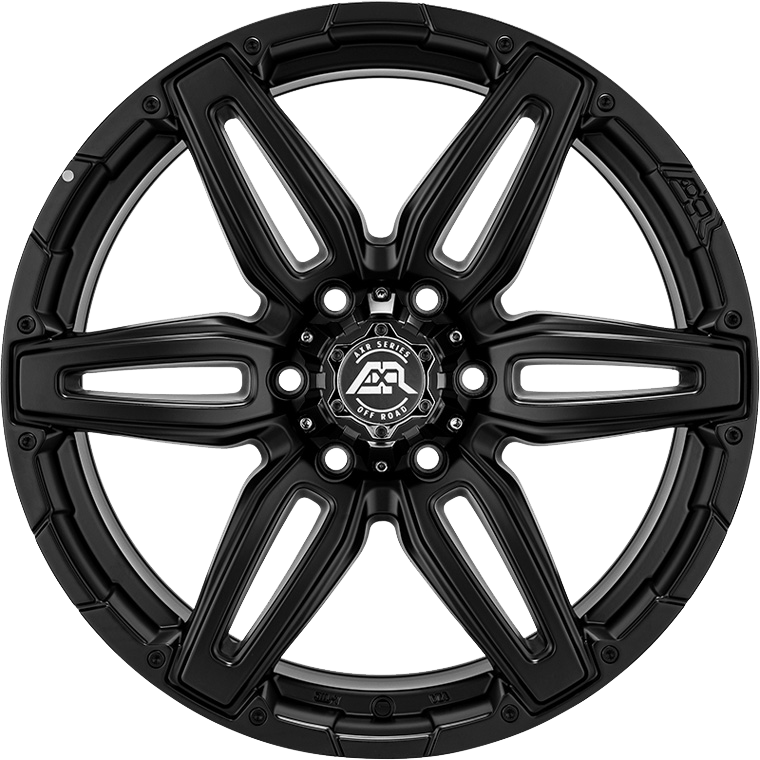 Advanti Roscoe features a matt black six spoke design, perfectly suited for every 4x4 enthusiast. Advanti Roscoe features a matt black six spoke design, perfectly suited for every 4x4 enthusiast. All Advanti alloy wheels are fully load rated and fitment tested to ensure that safety is never compromised. The latest quality testing technologies are used throughout our manufacturing processes to guarantee that each wheel meets the highest standards.